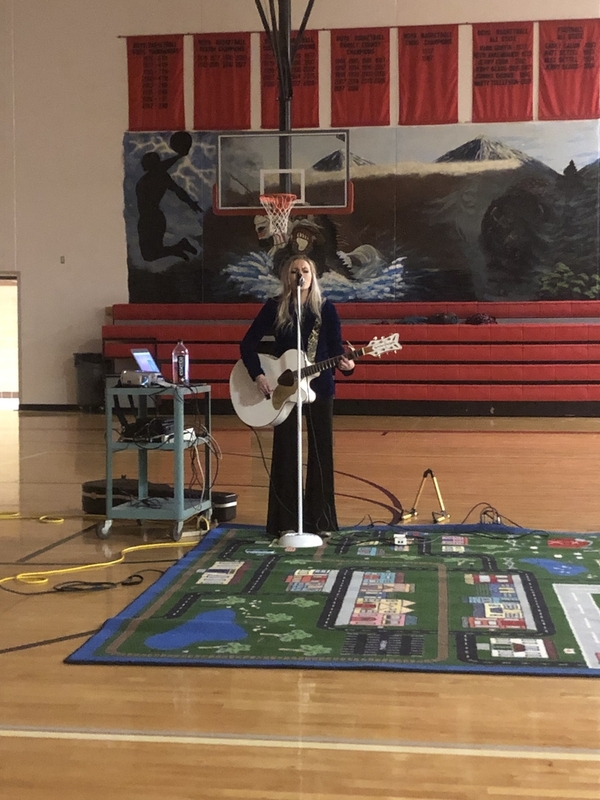 Hailey Steele came to perform at our school and visit with the students. She previously competed on the voice. Everyone really enjoyed her performance and visiting with her!